Posture can affect how we feel about ourselves. Tania and I meet at a café half way between our two homes on a monthly bases to discuss, face to face, our plans for the months ahead in Ollie Owl. This month the main topic on the agenda was blogging. 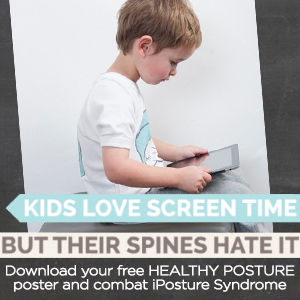 We put down some ideas on poor posture in both children and adults. Having spent the last two years designing products and exercises to combat poor posture you could say we are a little obsessed. I looked around the café and as if to confirm our worries almost everyone was hunching over a lap top, a mobile phone or an iPad. Does no one talk to each other in cafes anymore? 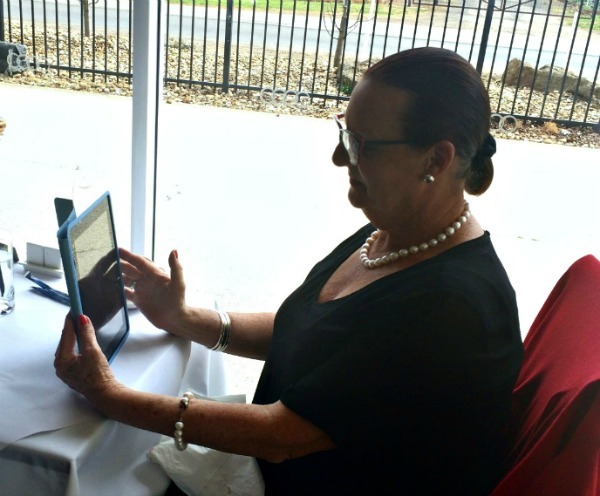 One particular woman caught my attention as she was so beautifully dressed, probably in her sixties and she was scrolling through her iPad. Her posture concerned me, she looked so out of character with the rest of her appearance and it just reinforced how much our posture affects how we are perceived. Recent research from Harvard shows that our posture actually affects how we feel about ourselves. In the study people that stood up straight and held a strong posture were perceived by others to be greater leaders with more confidence and a strong self-esteem. Participants that stood or sat with their shoulders forward, with legs or arms crossed actually were considered by onlookers to be less confident and less likely to have leadership roles. Most interestingly they found the people with ‘strong’ postures actually had a significant reduction in the stress hormone, cortisol (up to 25%). So standing up straight can actually contribute to people thinking better of you and you feeling better about the world. What better reason to work on improving your posture. So how can you combat poor posture? Correct alignment of your spine and neck support whilst sleeping is a given but during the day don’t forget your healthy posture stretches which you can download here.